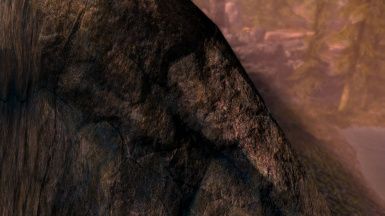 I came back here (and just replied to another thread) to see if Gecko has put a mask on this mountain texture. 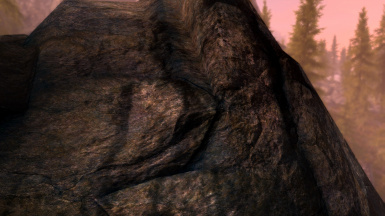 If anybody wants a mask with this mountain texture, use the Rustic Mountain 4k mask (mountainslab02mask.dds; and you'll need mountainslab02_n and mountainslab02) to go with Gecko's "mountainslab01".dds files. 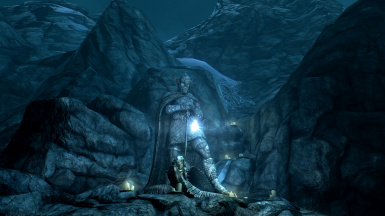 It probably doesn't matter to some users, but if that's the case, it's going to matter less and less as Old Skyrim continues to pull hard on the breaks. Wait, so this -is- compatible with Rustic Mountains?? 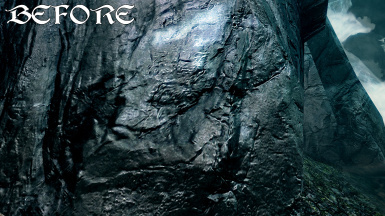 For all that want this mod to be in oldrim, you can download it manually and add it to your SLE mod directory without any issues. 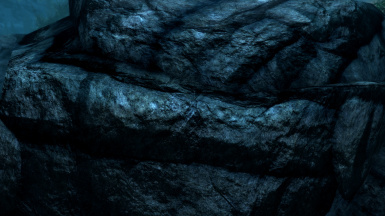 Don't worry about if you think gecko won't release this mountain texture to the original skyrim. Can we use this mod on original skyrim? Will this be ported over to the original skyrim nexus? hi, they look really good! What landscape pack do you recommend? i've tried Vivid Landscapes - All in One, with no luck. I would like to resize your textures to 2K using Adobe with Intel DDS Plugin. Can you tell me what should I save this as? I know its DDS but what compression method. If you can't tell me that is okay. The photoshop plugin is confusing with all of the options. 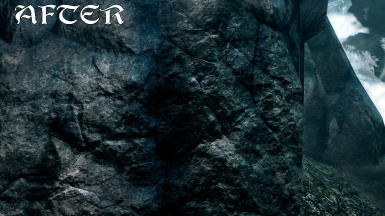 Use Ordenador instead: http://www.nexusmods.com/skyrim/mods/12801/? The best solution normally is to start by shrinking the bump maps (_n.dds) to half size but keep the diffuse maps (the ones with no _ in their name) at maximum resolution. Also you can half or quarter _m maps (some textures, especially armour & weapons, have them). 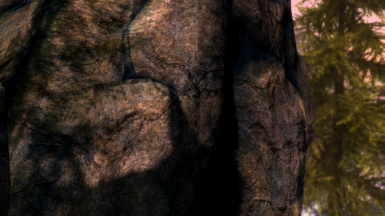 I really love this mod but the one little thing that bothers me is that all of the rock are now blueish and the rock cracks are a bright cyan blue, it kind of kills the immersion making the game look sorta cartoony. Are you sure you installed it correctly ? Very good textures, keep up the good work.